Are you an employee of Global Shapers Community? The Global Shapers Community is a network of young people driving dialogue, action and change. Born out of the World Economic Forum, the Global Shapers Community is a network of inspiring young people under the age of 30 working together to address local, regional and global challenges. With more than 7,000 members, the Global Shapers Community spans 369 city-based hubs in 171 countries. Global Shapers from across the world contribute to improving the state of the world everyday and represent tomorrow change makers. Global Citizen encourages and celebrates local actions taken to improve the lives of other. 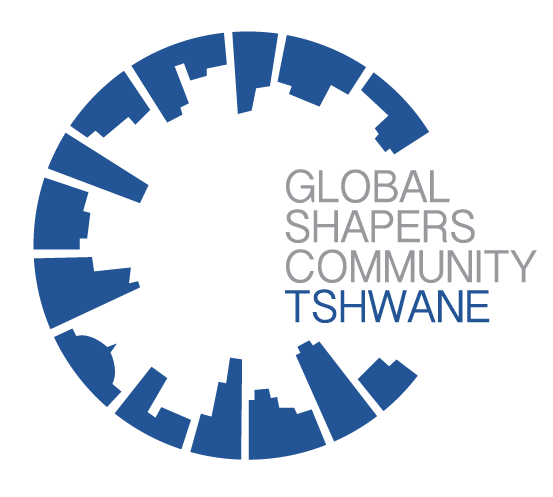 The individuals which the Global Shapers Hubs of South Africa have selected represent our community and our desire to change the lives of those around us.